The battle to produce a perfect vegan burger – which looks like, tastes like and has the texture of real meat – is hotting up with the launch of a Quorn quarter-pounder. 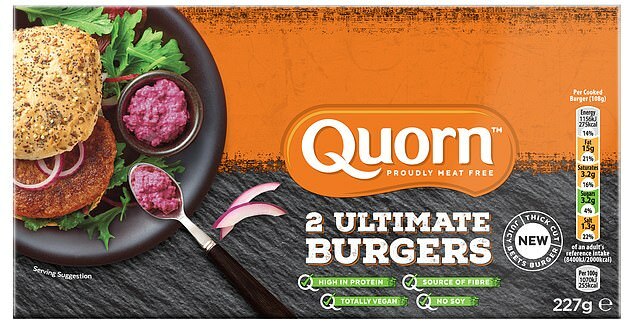 Quorn, which put the filling in the successful Greggs vegan sausage roll, is launching a thick-cut burger for the barbecue that includes beetroot to add colour and succulence. 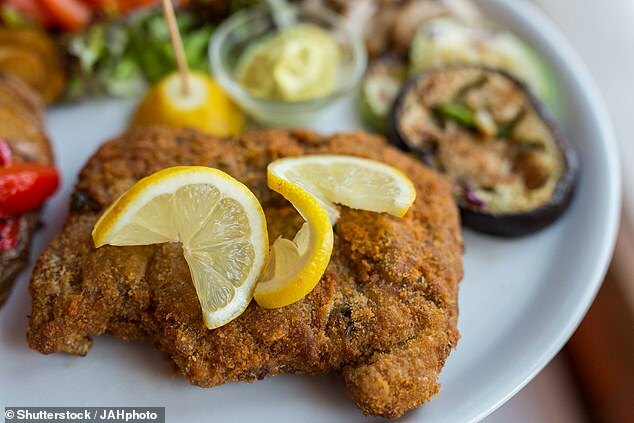 Historically, vegan or vegetarian burgers have been dry, biscuit-like slabs of processed soya. By contrast, the new generation are promoted on the basis they ‘sizzle and bleed’ just like the real thing. Quorn’s vegan Ultimate Burger is joining an increasingly crowded market as manufacturers and retailers battle to take advantage of a widespread switch towards a plant-based diet. 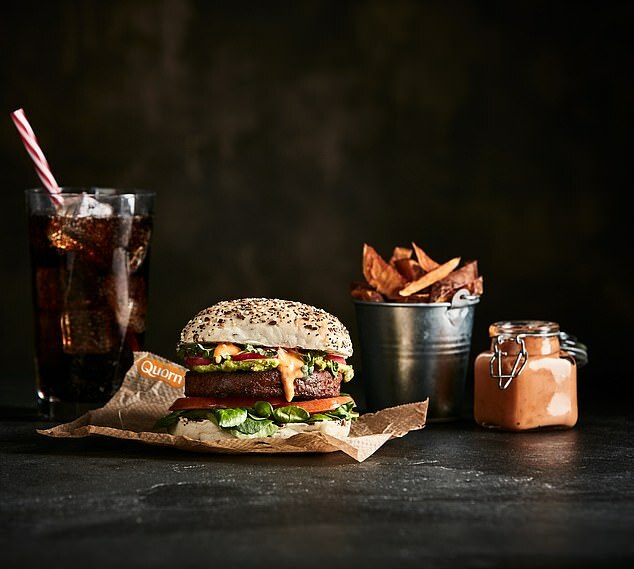 The brand, founded in Britain, hopes to take a bite out of the success being enjoyed by the Beyond Burger, which has been a hit in the US and is sold by Tesco and food chains such as All Bar One. Others winning big sales include the Moving Mountains B12 burger, and many supermarket own-brand versions. The Beyond Burger was the first vegan plant-based version to be sold alongside meat options. It looks similar to a beef pattie, but is made with Canadian yellow peas, coconut, potato and beetroot juice. Quorn’s product is made mainly with textured proteins from wheat and peas. A pack of two Quorn patties will cost £2.99 when they go on sale next month.